Dr. Walter Davis Smith, PhD was born April 28 1941 to parents of Antoinette Smith and George Davis. 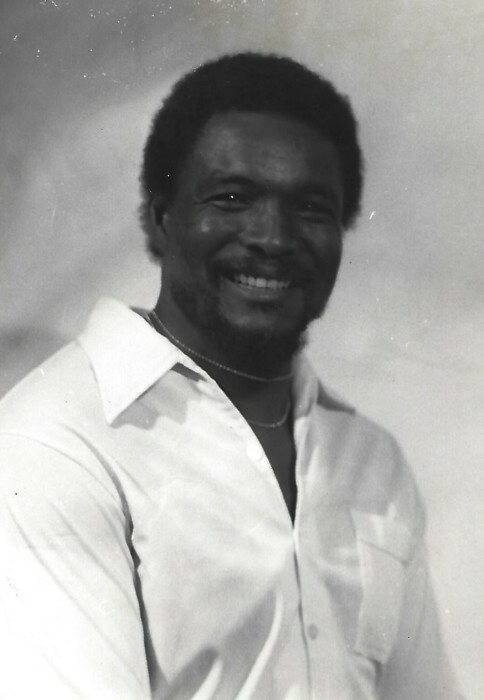 Walter Smith attended and graduated from Latheran South High School. Walter then joined the U.S. Military in the year of 1956. He served as an Infantryman, Medical Specialist and Administrative Specialist. Walter was awarded DD 214 18 and 13 Walter Smith also received his PHD shortly after retiring from the U.S military from Alabama State. In 1972 Walter Smith joined Masonic Order at American Beauty Lodge 858. During his tour with the United States Army he received several awards and medals including: 4 Overseas Bars, Ranger Tab, Army Commendation Medal (2nd Oak Leaf Cluster), Vietnam Cross of Gallantry with Palm, Civil Actions Medal, Presidential Unit Citation, Meritorious Citation, Valorous Unit Award, Meritorious Service Medal, Expert (Rifle M-16A1), National Defense Service Medal, Expert Field Medical Badge, Master Parachute Badge, Vietnam Service Medal, Vietnam Campaign Medal, Combat Medical Badge, Bronze Star Medal with V Device, Bronze Star Medal (1st Oak Leaf Cluster), Good Conduct Medal (4th Award), Combat Infantryman Badge, Purple Heart and Air Medal. Walter was the first son of Antoinette Johnson; step father, James Johnson; wife, Barbara Smith; daughters, Tracy Smith, Bernice Shrosphire, Elizabeth Smith and Shirley Smith; sons, Walter Smith, Jr. and Walter Smith, III; grandchildren, Deon Smith, Tkhari Smith, Tyre Smith, Tavis Smith, Anice Thompson and Tara Smith; sister, Toni Johnson; brothers, Darrell Johnson and Terry Johnson; niece, Dion Muhmmad; and a host of nieces, nephews, other relatives and friends.